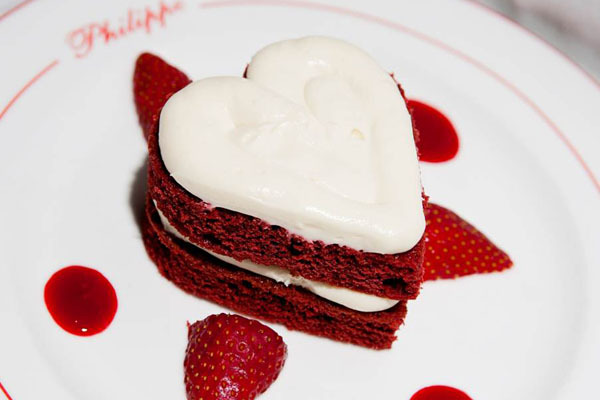 I don't know about you, but as for me, I'm a sucker for red velvet, and what better day to celebrate with not only a red colored goodie but a heart shaped one as well, than valentines day. Here's a yummy receipe for those of you who like me, like giving every holiday its well deserved treat. Now, go surprise someone special, or what the hell, give yourself a happy valentines day.